The unit is planned to take 3 school days. 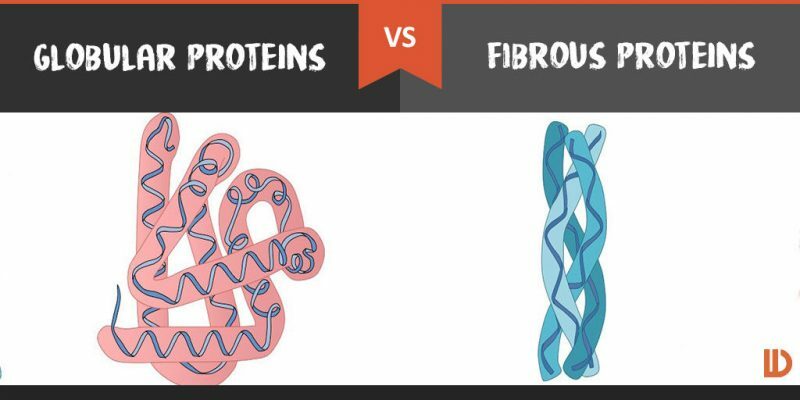 ​Proteins have a very wide range of functions in living organisms. 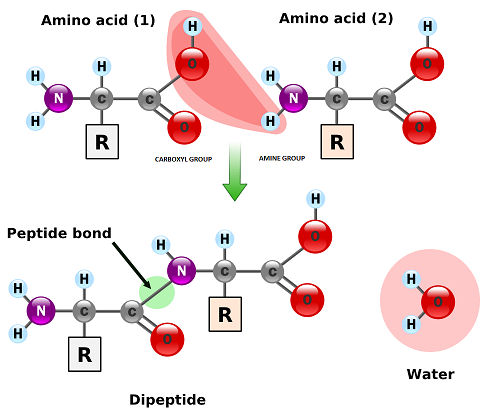 2.4.U.1​ Amino acids are linked together by condensation to form polypeptides. 2.4.U.2 There are 20 different amino acids in polypeptides synthesized on ribosomes. Outline the role vitamin C plays in the conversion of proline to hydroxyproline. ​2.4.U.3 Amino acids can be linked together in any sequence giving a huge range of possible polypeptides. Polypeptides are molecule consisting of many amino acids linked by peptide bonds. The polypeptides can contain any number of amino acids through chains of fewer than 20 amino acids are usually referred to as oligopeptides rather than polypeptides. ​2.4.U.4 The amino acid sequence of polypeptides is coded for by genes. 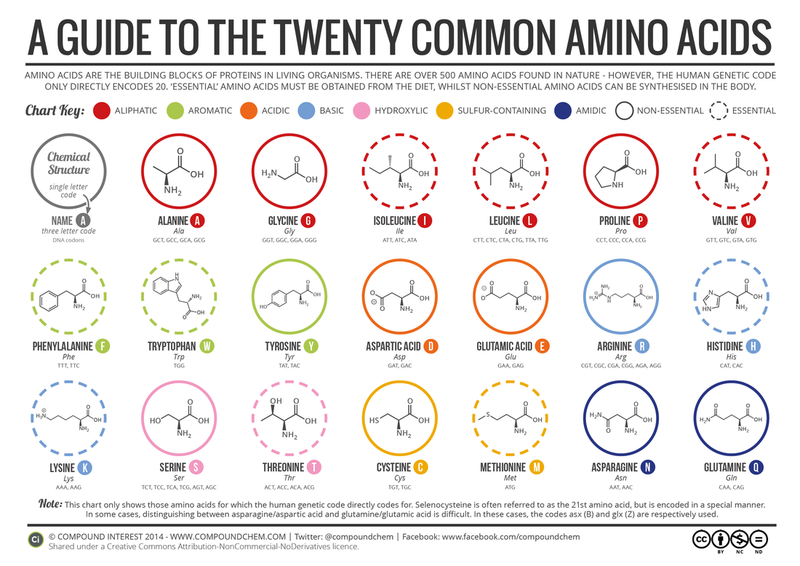 The number of amino acids sequences that could be produced is immense but living organisms only actually produce a small fraction of these. A typical cell produces polypeptides with thousands of different sequences and must store the information needed to do this- the amino acid of sequence of each polypeptide is stored in a coded form in the base sequence of a gene. Some genes have other roles but most genes in a cell store the amino acid sequences of a polypeptide- using a genetic code to do this. Three bases of the gene code are needed to code for each amino acid in the polypeptide. The base sequence that actually codes for a polypeptide is known to molecular biologists as the open reading frame- one puzzle is that open reading frames only occupy a small proportion of the total DNA of a species. ​ 2.4.U.5 A protein may consist of a single polypeptide or more than one polypeptide linked together. 2.4.U.6 The amino acid sequence determines the three-dimensional conformation of a protein. 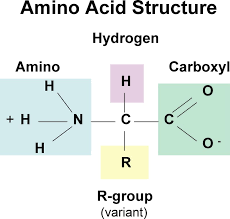 The order of the amino acid sequence is called the primary structure and determines the way the chain will fold. The different amino acid sequences will fold into different configurations due to the chemical properties of the variable side chains. The amino acid sequences will commonly fold into two stable configurations, called secondary structures. Where no secondary structure exists, the polypeptide chain will form a random coil conformation of a protein is its three dimensional structure. These interactions may include hydrogen bonds, disulphide bridges, ionic interactions, polar associations, etc. in fibrous proteins the amino acid sequence prevents folding up and ensures that the chain of amino acids remains in an elongated form. ​ 2.4.U.7 Living organisms synthesize many different proteins with a wide range of functions. 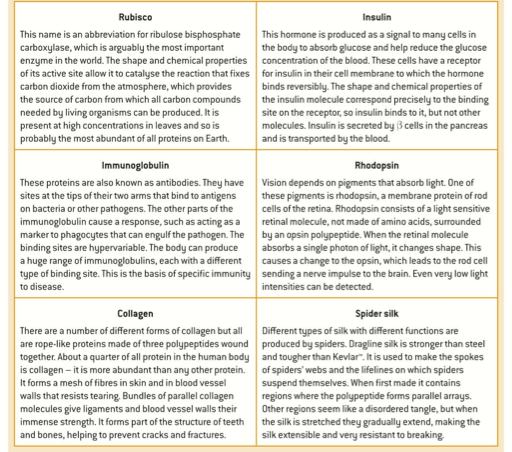 Hormones - some such as insulin FSH and LH are proteins, but hormones are chemicall yver diverse. Receptors - binding sites in membranes and cytoplasm for hormones, neurotransmitters, tastes and smells, and also receptors for light in the eye and in plants. ​Immunity - this is the most diverse group of proteins, as cells cab make huge numbers of different antibodies. all of the proteins produced by a cell, a tissue or an organism . 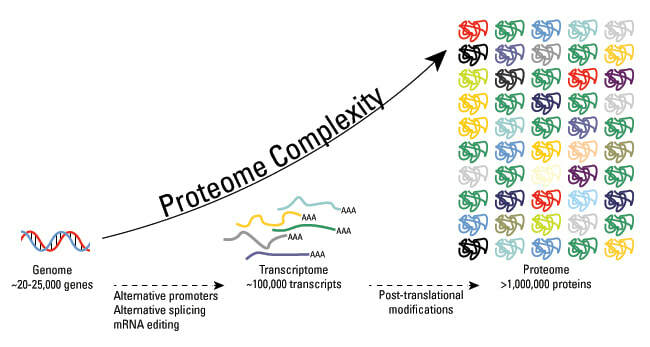 proteome of each individual is unique partly because of differences of activity but also because of differences in the amino acid sequence of proteins- with the possible exception of identical twins, none of us have identical proteins, so each of us has a unique proteome, even the proteome of identical twins can become different with age. 2.4.A.1​ Rubisco, insulin, immunoglobulins, rhodopsin, collagen and spider silk as examples of the range of protein functions. ​2.4.A.2 Denaturation of proteins by heat or by deviation of pH from the optimum. ​ 2.4.S.1​ Drawing molecular diagrams to show the formation of a peptide bond. Development of some techniques benefits particular human populations more than others. For example, the development of lactose-free milk available in Europe and North America would have greater benefit in Africa/ Asia where lactose intolerance is more prevalent. The development of techniques requires financial investment. Should knowledge be shared when techniques developed in one part of the world are more applicable in another? Professor Dave explains how everyone has heard of proteins. What are they on the molecular level? They're polymers of amino acids, of course. They make up most of your body, so we have to understand their structure very well! Check this out to learn the hierarchy of protein structure so that we can later learn all about what different types of proteins can do. Big leaps in our understanding of protein folding can open doors to new protein-based medicines and materials--designed from the ground up. For 50 years, the "protein folding problem" has been a major mystery. How does a miniature string-like chemical -- the protein molecule - encode the functions of living organisms: how our muscles exert force, how our immune systems reject pathogens, how our eyes see our surroundings, how plants convert solar energy, and all the rest. Huge progress is being made. Moreover, these amazing nano-machines could play important roles in health and disease and commerce in the future.